Just over a month until I leave good ol' Colorado and head down to the Mexican border! 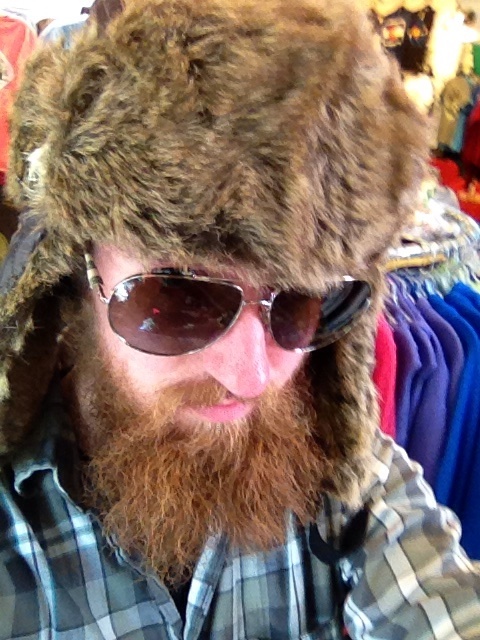 Somehow, with every big trip, I find it is absolutely "necessary" to purchase some new gear. Functional, lightweight, and good looking! This bad boy pictured up above has one job and one job only. In the event that I slip on an exposed snow covered ridge, the pointy end gets slammed into the ground and (hopefully) stops me from plummeting into the unknown. As you can see, chrome red is my new color. Black pack - red gear. It's the Ferrari Theory. If I look fast, I'll be fast. I've been researching this little gem for years now, and let me tell ya, it is sure is true. Anyways! More on gear soon (as in, I may actually have all of my stuff together sometime soon, and I'll let you know what I'll be carrying as soon as I know what I'll be carrying)! Also! Maybe some info as to what the "plan" really is. 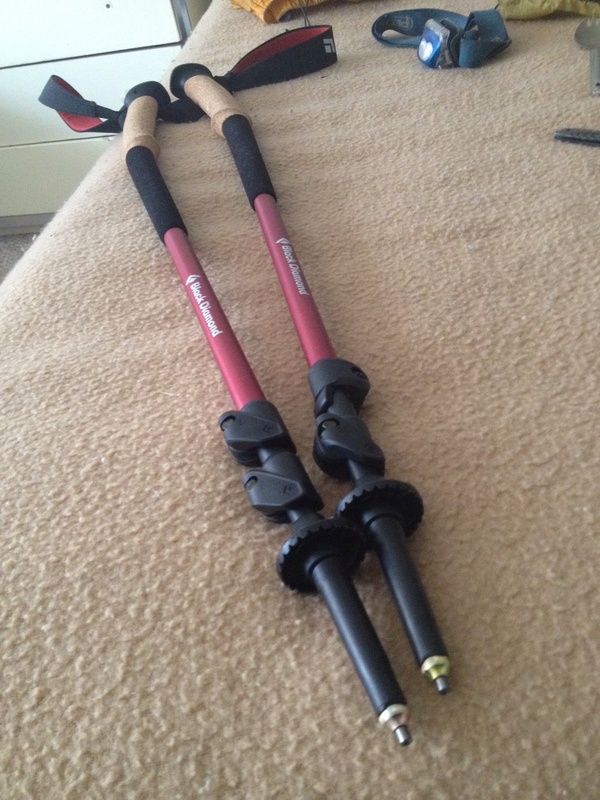 Black Diamond Trail Ergo Cork Trekking Poles. 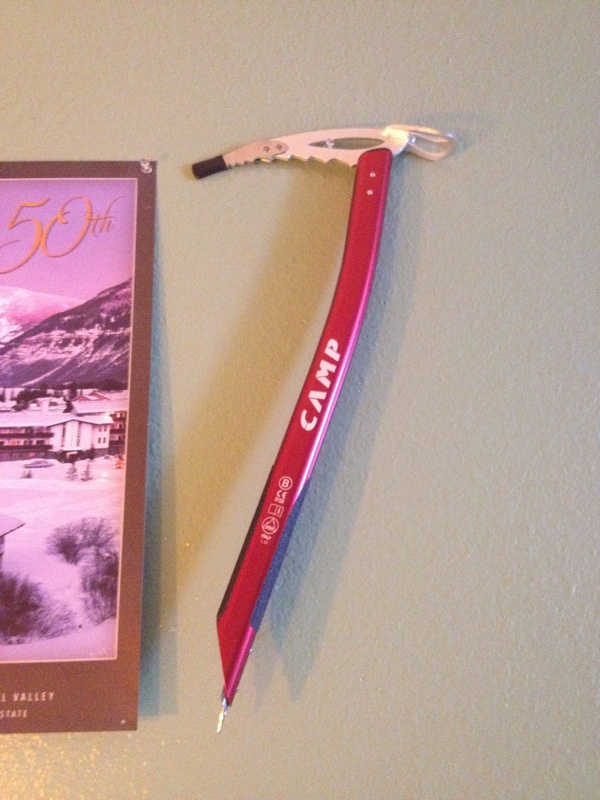 * Final Note: While my original Black Diamond Ergo Cork Trail poles served me well, they do (like all inanimate objects) suffer from their own Achilles heel. It turns out pill bugs (Latin name: Armadillidiidae), also known as wood louse or rolly pollys, love eating salt. The experienced outdoorsman may overlook this fact and simply ponder the curious coating of pill bugs on his/her trekking pole grips. Let it be said, they are slowly, but surely devouring your poles. You've been warned.